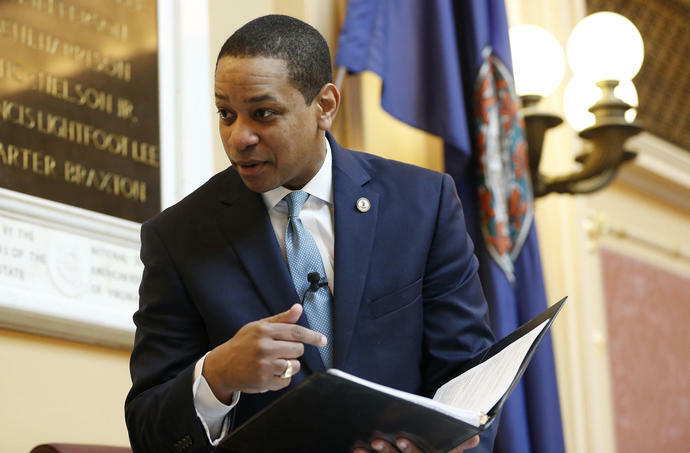 RICHMOND, Va. (AP) - Virginia lawmakers on Monday will reluctantly face the unprecedented prospect of impeaching the state's second most powerful leader as they struggle to address revelations of past racist behavior and allegations of sexual assault roiling its highest levels of office. Some political observers said it's possible impeachment would move forward in the House of Delegates - even if the threshold to start the process is remarkably high. However, lawmakers are set to leave town before February ends and may lack the time and resources to immediately take on the complicated issue.